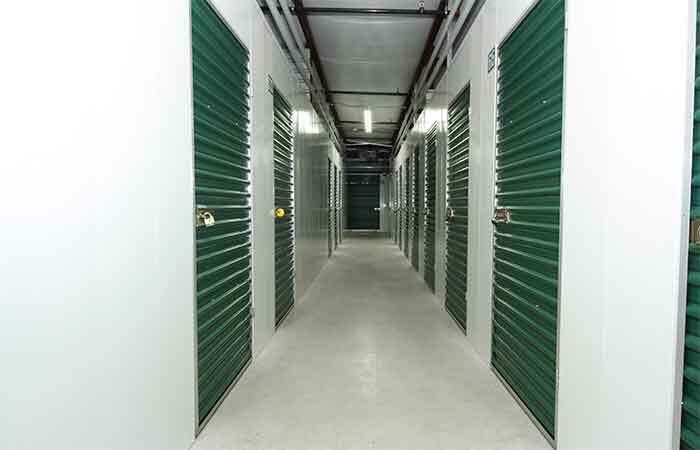 Storage Units in Pembroke (NH) | Riverwood Dr.
We are located on Riverwood Dr just past Borough Rd. Right next to Critical Radio and Green Mountain Communications. RightSpace Storage in Pembroke is conveniently located to serve homes and businesses in the Greater Concord area. 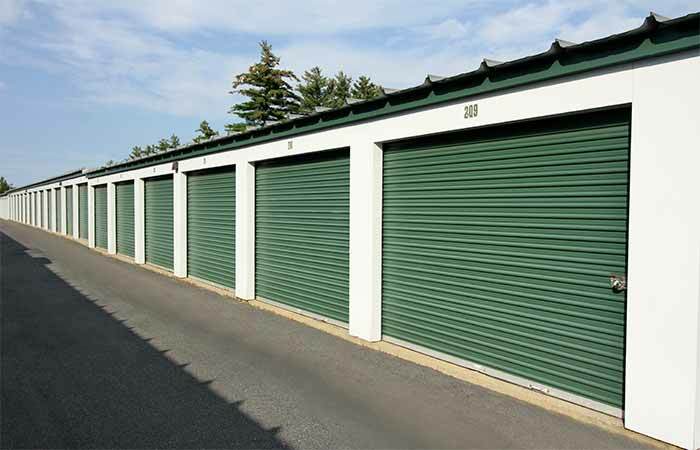 The residents of Pembroke and the surrounding towns now have access to a variety of storage space sizes for their belongings for an excellent price. 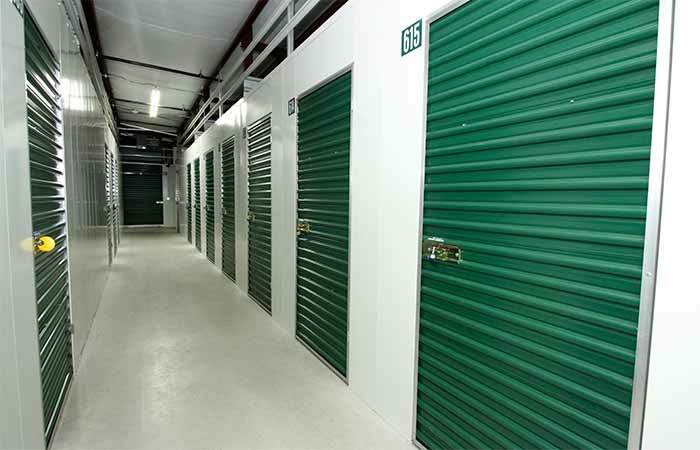 All sorts of different personal items can be stored in a self-storage facility. 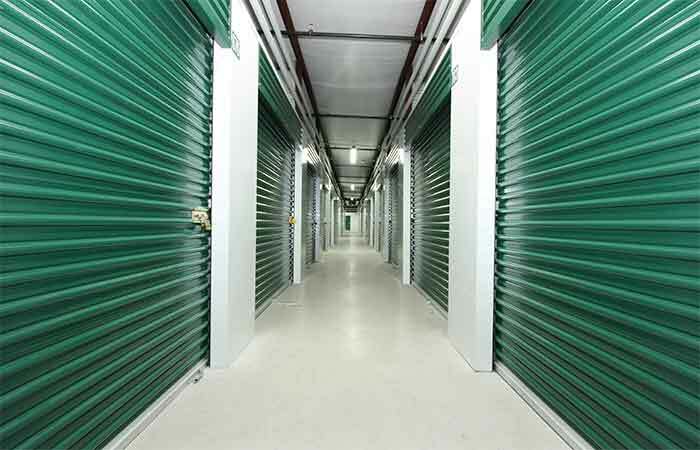 Aside from being used by homeowners, self-storage facilities can be used by businesses as well. Pembroke storage facilities can be the answer to your storage challenges. Businesses that operate in the town of Pembroke, NH or Concord, NH may need storage for files, office equipment, or even machinery. Pembroke self-storage offers convenience, security, and access to business owners when it comes to their belongings - as well as freeing up valuable office space. The same is true for homeowners who have too many items at their home. 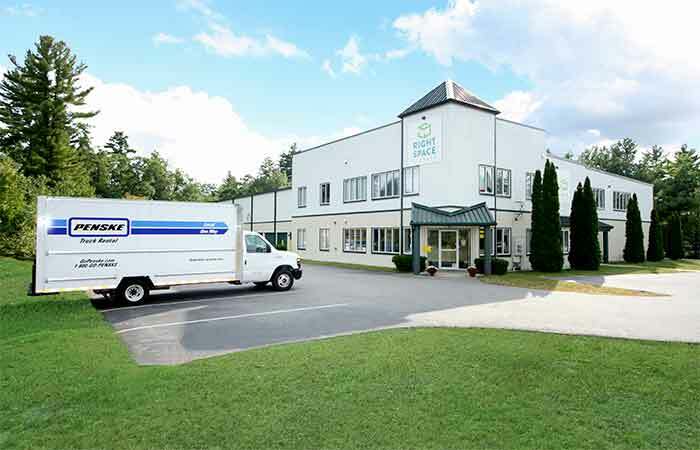 If you currently live in the Pembroke, NH area, you can take advantage of our RightSpace Storage self-storage facility. 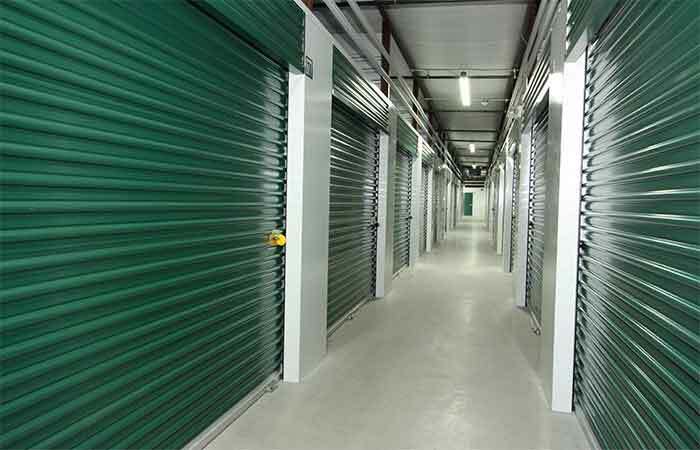 When homeowners choose to store their excess belongings in a self-storage facility, they benefit from the state-of-the-art security. Our Pembroke storage facility will keep your belongings protected 24 hours a day. 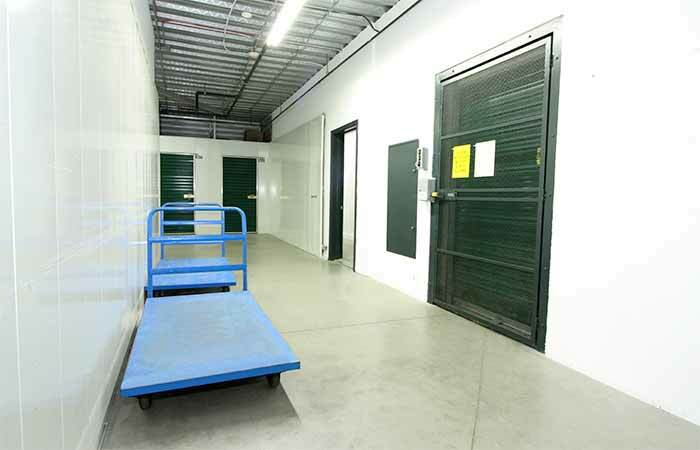 Further, the managers live on-site, providing an even greater level of security at our RightSpace Storage facility. Regardless if storage is needed long-term or short-term, a self-storage facility is almost always the perfect solution. Businesses in Pembroke can store their items in this type of storage facility when they are relocating to another area of town or just to clear out some office space. Homeowners can also benefit from short-term and long-term storage when they are moving or simply do not have room for all of their belongings. 793 NH-3A Bow, NH 03304 - Offering a wide selection of drive-up storage units and parking spaces. Serving residents and businesses near Merrimack Station, Hooksett and the surrounding areas. 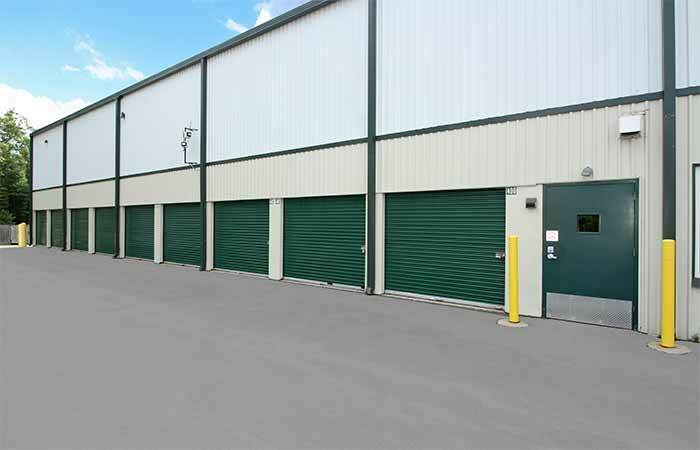 180 Londonderry Tpke Hooksett, NH 03106 - Find climate controlled drive-up access storage units and different vehicle storage options. Serving residents and businesses near Hooksett Plaza, Auburn, Manchester, Southern New Hampshire University and the surrounding areas. Previous Customers Please Note: RightSpace Storage of Pembroke, NH formerly operated as "Granite Clover Storage." While we are sad to see Granite Clover Storage go, we are excited to have the opportunity to better serve you and the local Pembroke community. We are pleased to say we are the same staff, same management, and same reliable storage team you know and trust. So please don’t hesitate to drop by and say hi! I haven't needed a storage space, but wanted to Thank Right Space storage in Pembroke for opening their doors to my daughters elementary school today! The school had a gas leak and kids were quickly evacuated without coats etc. Right Space opened their doors to all the students (kindergarten thru 8th) and gave them a warm place to wait while parents were contacted and came to get them. Great neighbor, thabk you! 24 Hour Access.. With Two Different Types of Storages.. They Are Across the Street From One Another.. One Has standard Storage Units of All Sizes.. The One Across the Street it Totally / Mostly climate controlled..
Super friendly staff and great storage! I've had 2 storage units for more then 9 months with these guys and haven't had a problem. I would recommend this place, for storage, for others. The unit has been acceptable. Dry, accessible. No gate though. The price has risen a lot since their buy out last year (more than$20/month increase) and I will be vacating as a result. They're more expensive than many other locations and no better or more convenient. Would rate better if not for the price! The staff was exceptionally friendly and helpful. The facility is clean and well cared for.